Smooth animation effects in wearable electronics and appliances – where the light fades in and fades or dims in increments (known as colour chasing or deep breathing) – can be achieved using STMicroelectronics LED1202 12-channel LED driver. The programmable 12-channel RGB-LED driver is designed to enhance lighting effects and animation for smart devices around the home and wearable electronics. The LED1202 can store eight programmable patterns and sequences and operate independently of the main controller. This enables the host system to save power while sophisticated lighting effects run continuously. The driver’s 12-bit internal PWM dimming enables precision control of programmed sequences. The main controller can set 8-bit values for analogue dimming via the driver’s I2C interface. According to STMicroelectronics, minimal external components are required to complete the driver circuit. The single LED1202’s 12 output channels enable it to drive four RGB LEDs at up to 20mA per channel. A synchronisation feature allows up to eight LED1202 drivers to be connected to control larger LED arrays. There is also low-current channel matching, within two per cent (typical) at 2.5mA, to enhance colour consistency. Phase shifting between channels minimises current ripple and prevents excessive peak demand, adds STMicroelectronics. There are also built-in safety features, such as open-LED detection, over-temperature protection, and a fault-flag pin. 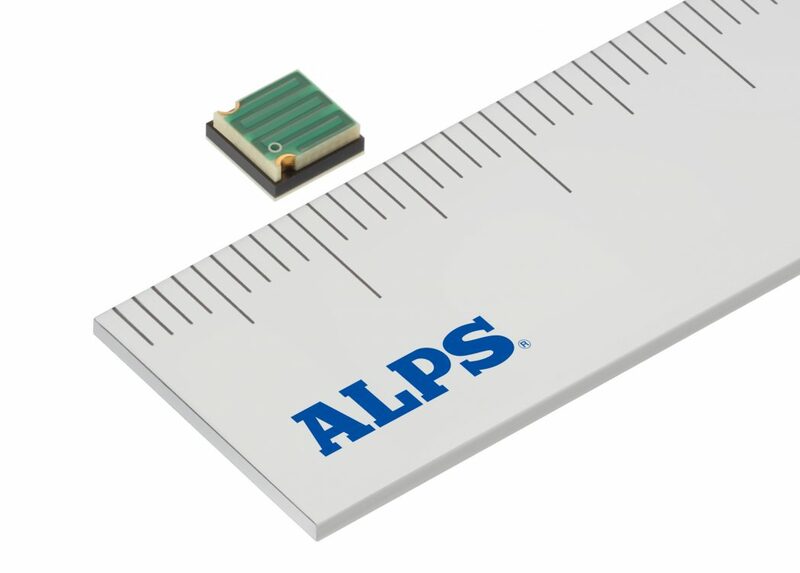 The LED1202JR is available now in a 1.71 x 2.16mm WLCSP-20 flip-chip. The LED1202QTR is available in a 3.0 x 3.0mm VFQFPN-20. There is also the STEVAL-LLL007V1 evaluation kit to support development of new products and lighting sequences.